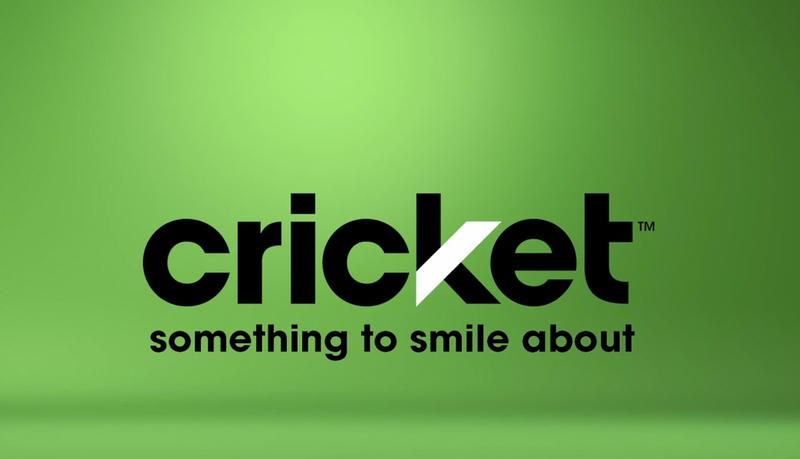 Cricket expanded its prepaid data plan lineup today by adding on a $30 1GB per month option. This new plan will debut on September 9 (tomorrow) alongside their $70, $60, $50, and $40 plans. 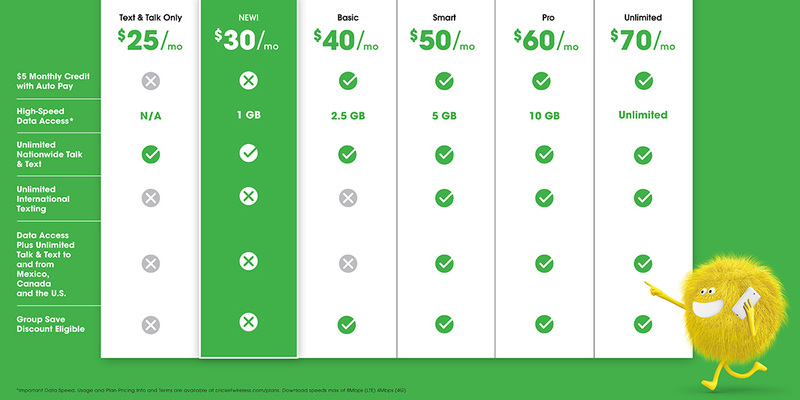 The $30 plan includes unlimited talk and text with its 1GB of data. With that in mind, I don’t know why anyone would consider this plan unless they are firmly capped at $30 per month for wireless. Because if you buy the $40 plan with 2.5GB of data and sign-up for autopay, you are only paying $35 per month, since Cricket gives you a $5 autopay discount. Also, keep in mind that while Cricket uses AT&T’s network and should have great coverage, they do cap your download at 8Mbps at all times. For many, those speeds are more than enough, but power users may want to go with one of AT&T’s GoPhone options. Again, the new $30 plan goes live tomorrow. Here is a look at their entire lineup.